Mineral Park's post office was established December 31, 1872 and discontinued June 15, 1912. Mineral Park was layed out in 1871 and became the biggest settlement in Mohave county, eventually becoming the county seat. 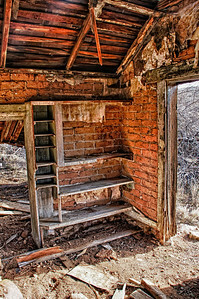 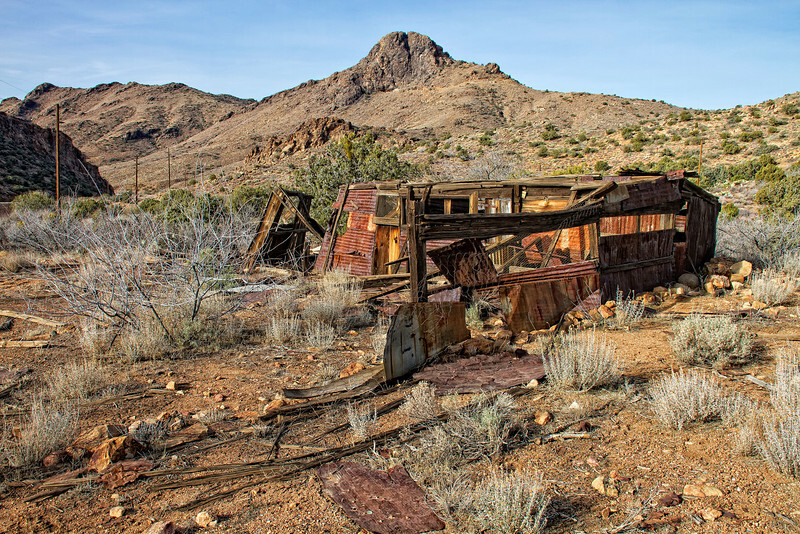 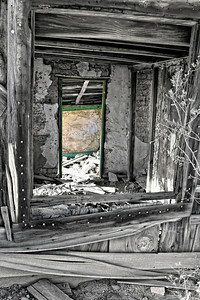 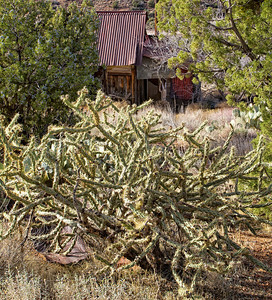 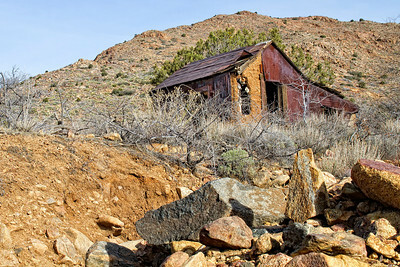 The Mohave County Miner was the newspaper for the seven hundred people who lived here. 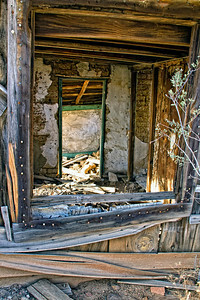 There were doctors, lawyers, blacksmiths, a hotel, restaurant, carpenters and more. 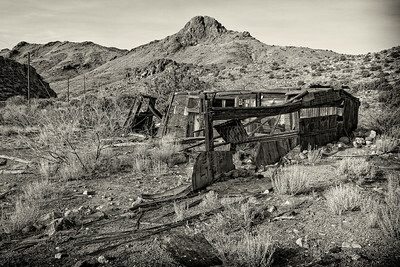 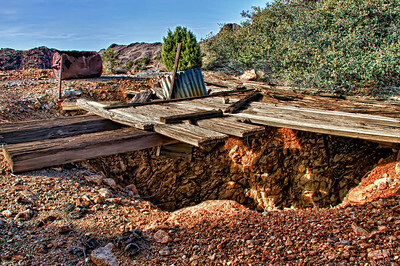 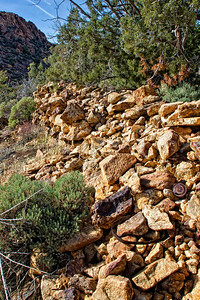 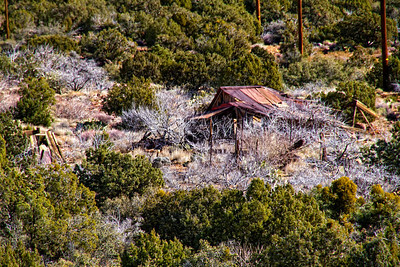 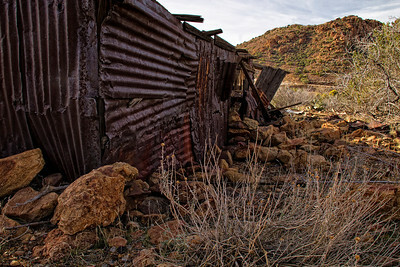 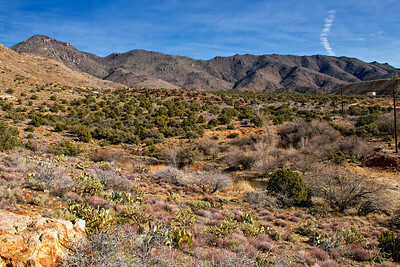 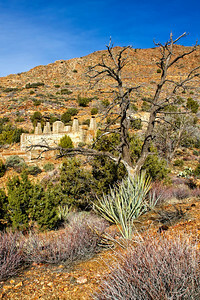 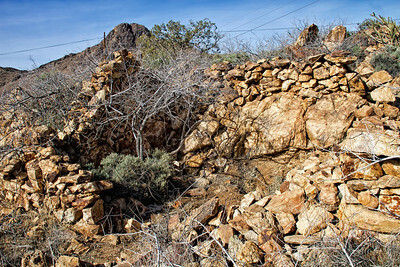 Mineral Park is located 30 miles north of Kingman, AZ set back into the Cerbat mountains. 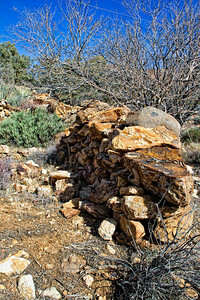 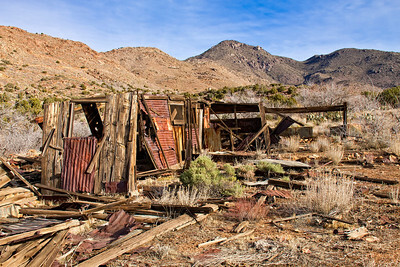 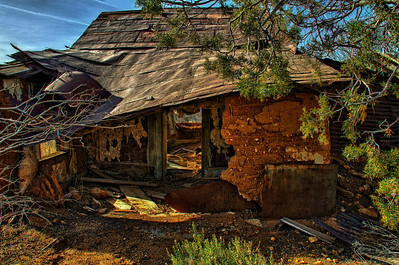 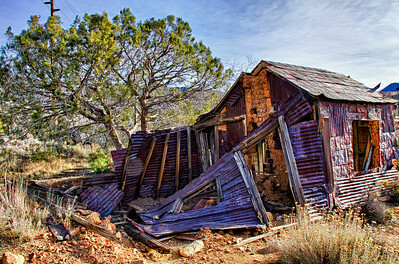 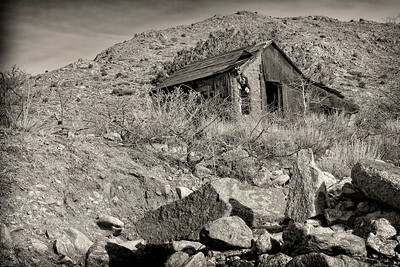 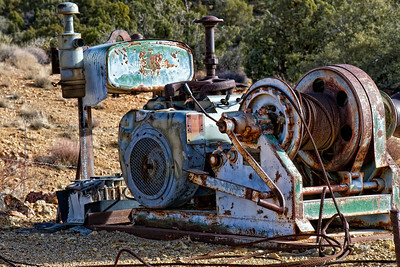 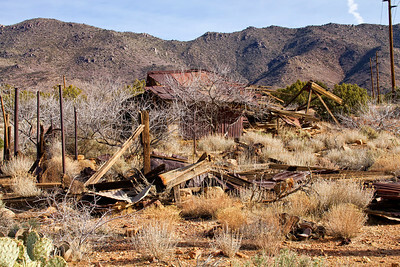 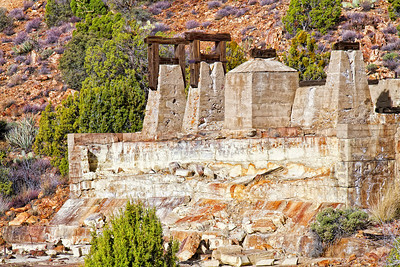 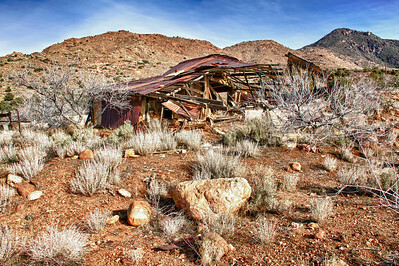 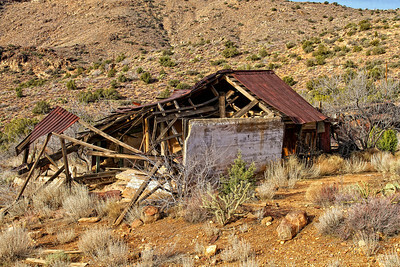 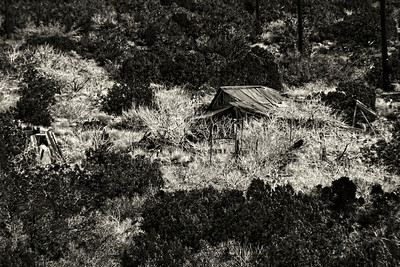 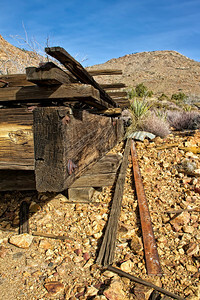 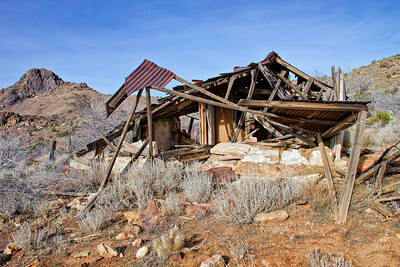 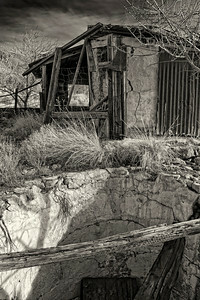 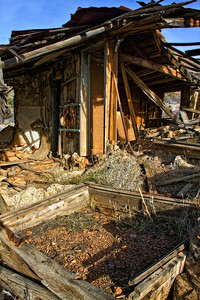 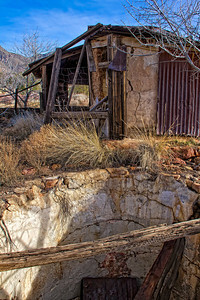 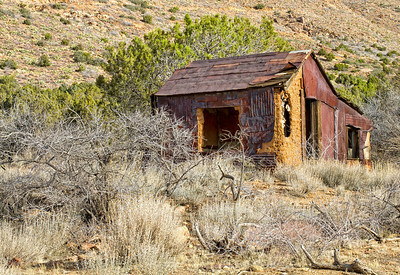 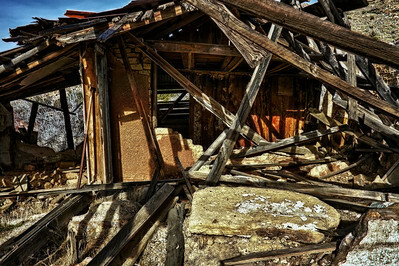 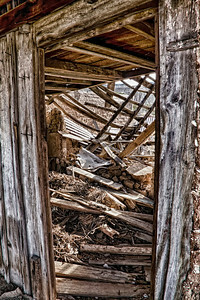 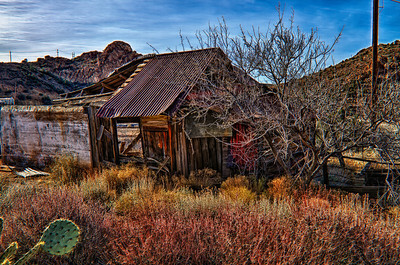 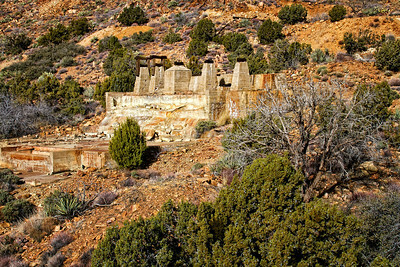 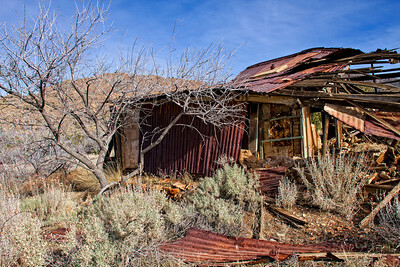 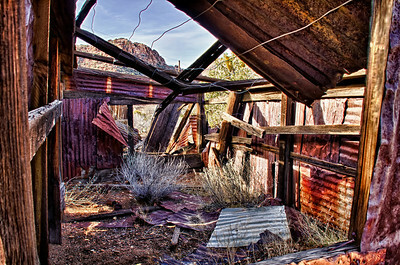 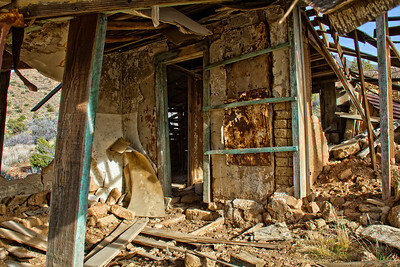 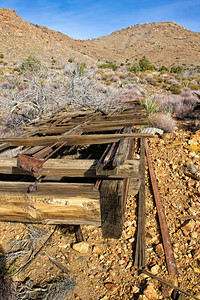 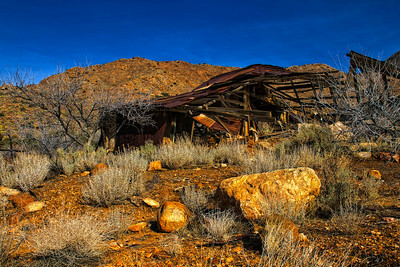 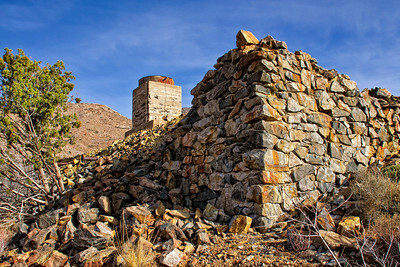 Currently the ghost town consist of 2 houses, 1 outbuilding, 1 set of stone foundations and a old stamp mill foundation.